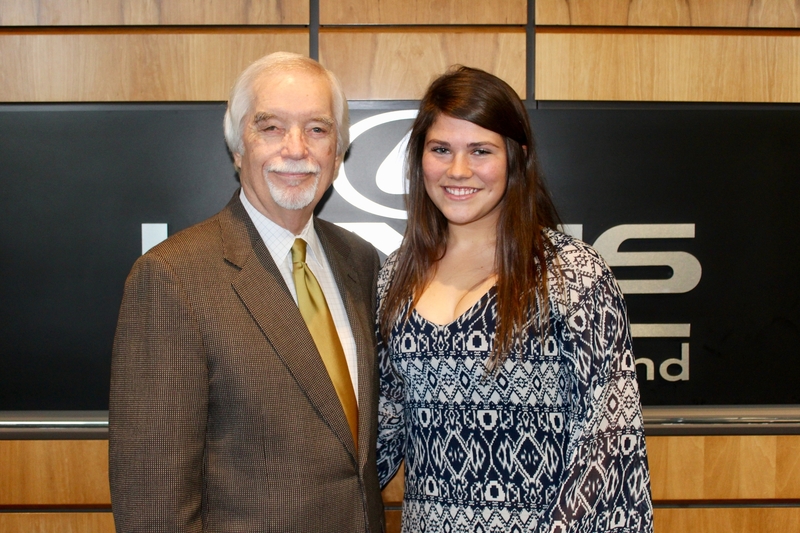 Our week 8 nominee for the Leadership Award Scholarship at Lexus of Richmond is Sally Snead of Trinity Episcopal School. Having a current GPA of 4.5, Sally has been on the Honor Roll consistently throughout 2015, 2016 and 2017. She has also been on the Headmaster’s List from 2015-2017. In 2017 Sally received the William and Mary Leadership Award. Additionally in 2017 she was recognized by the National Field Hockey Coaches Association for the All Academic Squad – Scholar of Distinction. Sally has won a dinner for two and is now in the running for the $10,000 scholarship. Watch the Fox Richmond – WRLH interview and the Lexus of Richmond Leadership Award interview to learn more about Sally! Remember to check Facebook for more information about each weekly nominee throughout the school year!